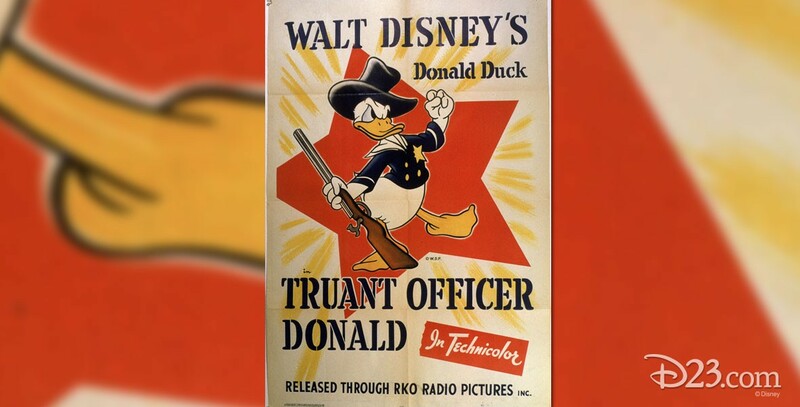 Truant Officer Donald (film) Donald Duck cartoon; released on August 1, 1941. Directed by Jack King. Donald, as a truant officer, battles with his nephews to force them to go to school. When Donald finally wins and they reach the schoolhouse, he is embarrassed to learn that it is closed for summer vacation. 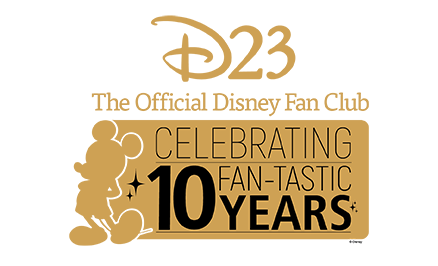 Nominated for an Academy Award.